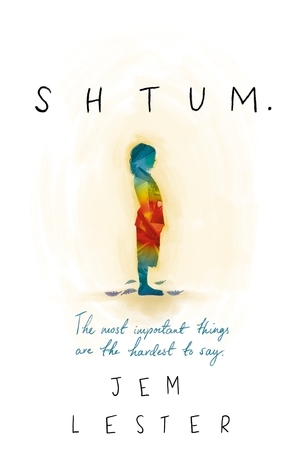 If you only read one novel that is released during 2016, I would recommend that it be Shtum by Jem Lester. Ben and Emma have a severely autistic son, Jonah. They are forced to take the local authorities to a tribunal to get him into a residential school that will be the best option for him rather than the day school that will be by far the worst for all concerned. To help with their appeal Emma convinces Ben that they need to look like they have separated, so even though he doesn’t agree Ben and Jonah move in with Ben’s father Georg. Ben and Georg have a strained relationship but Georg idolises Jonah and Ben can’t help but feel jealous when he overhears Georg tell Jonah about growing up in Hungary. Something that he has never done with Ben. I will be the first to admit my lack of knowledge regarding autism and even after reading the novel I still know very little. However this had no negative impact on what I read. The story of three different generations of a family, two who had their differences trying to do the best for the third. Ben and Emma had their faults and both dealt with their situation without much regard for each other. But they dealt with it in the only way they could. I went through the the whole range of emotions whilst reading. I laughed but I also cried. I felt anger, mainly towards the councils, schools and social workers but also at times towards Ben. And I had a huge amount of sympathy towards a family who were trying to do the best thing possible for their child, and were being let down by a system and a feeling of betrayal towards absent ‘friends’. 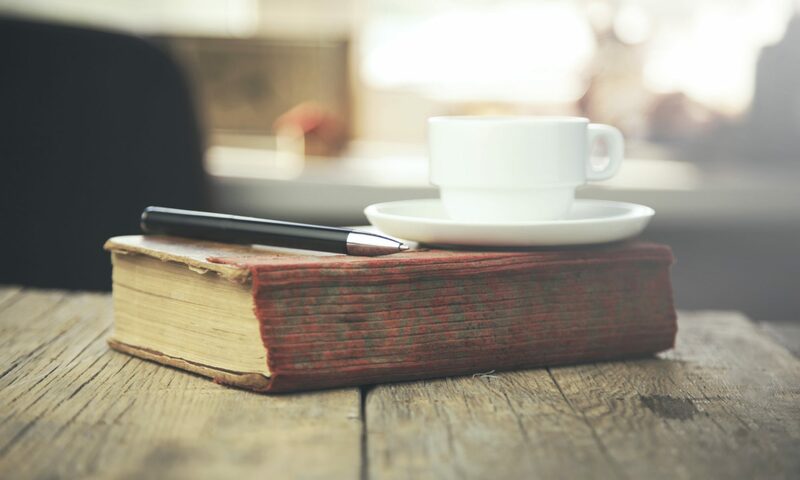 I have read two books this year when I have felt bereft when I have finished it. This was one of them. Totally different to my usual choice of fiction but I think it’s a book that will be enjoyed whatever your tastes are. I have no hesitation in recommending this novel to anybody who loves to read. Thanks to the publisher for the copy received. Shtum will be released in April 2016.